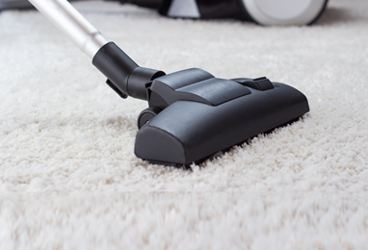 A vetted and experienced cleaner will come over and clean. You sit back and relax, enjoy your Tidy House. At Tidy Life Cleaning we believe that each customer has individual requirements and while for someone a cleaning means a clean kitchen and bathroom for another one cleaning is an art. We try our best to send you a cleaner that will respond to your particular requirements. The cleaning was excellent - very efficient and thorough, thank you very much. Just wanted to say how particularly pleased I’ve been with the cleaning in the last couple of weeks. Really thorough job. Thank you! Carmen was great - punctual and cleaned everything to my full satisfaction. Veronica is great. She is very focused and detailed.